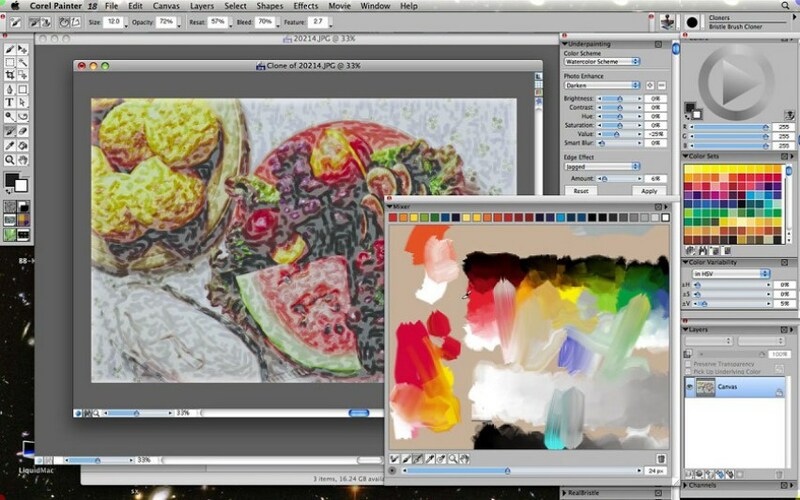 Corel Painter is a raster-based digital art software. It aims to simulate the appearance and behavior of traditional media associated with drawing, painting, and printmaking. What is your favorite Corel Painter (Mac) hotkey? Do you have any useful tips for program? Let other users know below.